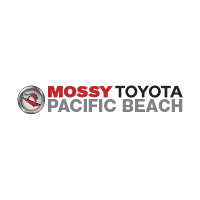 Estimate your next car’s loan payments or lease payments at Mossy Toyota in San Diego, CA. You’ll find it easy to determine your Toyota Tacoma or Toyota Corolla monthly payment, using our convenient calculator. Once you’ve learned what your payments will be, contact us today to get started. Have Any Questions about Your Car Payment Estimate? Have any questions about your estimated monthly auto payments or lease payments for a Corolla or any of the other exciting new Toyota models? Simply contact us today! We’re here to help Chula Vista area drivers get the financing they need, and we’re happy to guide you through the Toyota car-buying journey.